There are four gospels in the New Testament written by four different writers to four different audiences. It is interesting to know how they are similar and how they are different. Even so, Jesus is the central character in all of the gospels. People often wonder why there are four gospels if they basically reported some of the same things. The answer is quite simple. There are four gospels because there are four different perspectives of Jesus' life, ministry, death and resurrection in the distinct ways each writer presented those things to their own audience. There are some things about each gospel as indicated below. The gospels are not arranged in the Bible according to the date they were written. 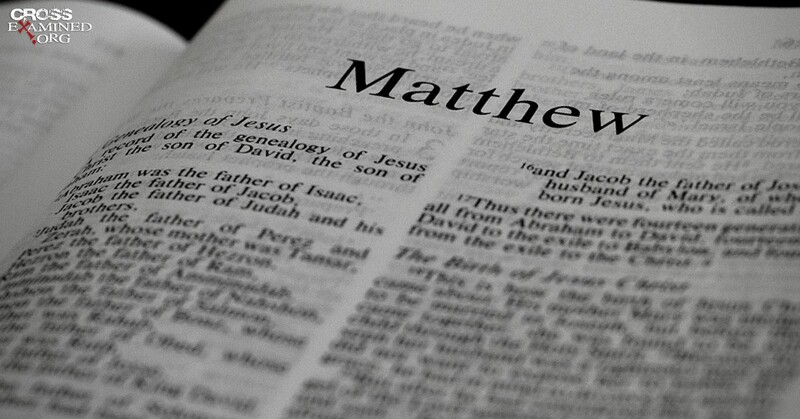 Matthew is listed first of the gospels in the Bible to make the transition from the Old Testament. That part of the Bible ends with the minor prophet Malachi. God was silent for 400 years during the Intertestamental Period. Some call that period the silent years. However, God was not silent. He just did not speak to any prophet during those years. 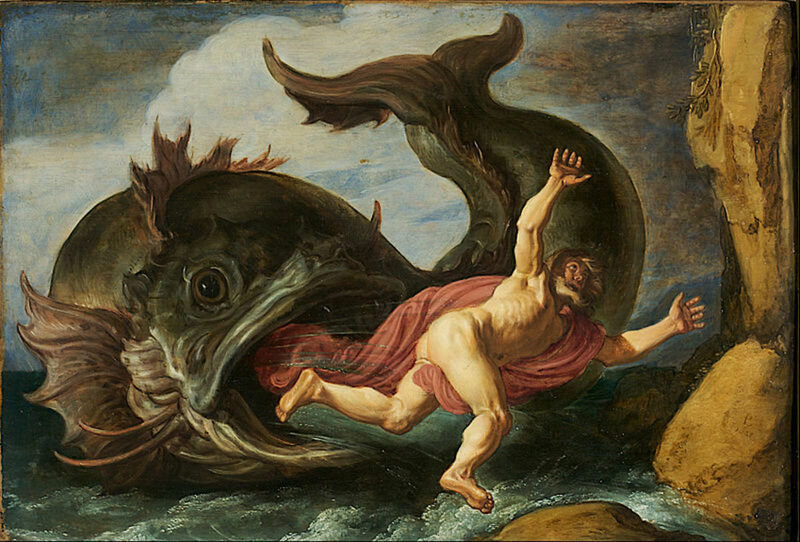 Then John the Baptist appeared on the scene. He is known as the transitional prophet who shows up in the Gospel of Matthew. That's why Matthew is listed before Mark that was written first. Readers can understand the Gospel of Matthew better when they know the following characteristics of the book containing 28 chapters. The Gospel of Matthew was written by a Jew to the Jews about Jesus Christ who was a Jew. Therefore, there will be a lot of Jewish customs. 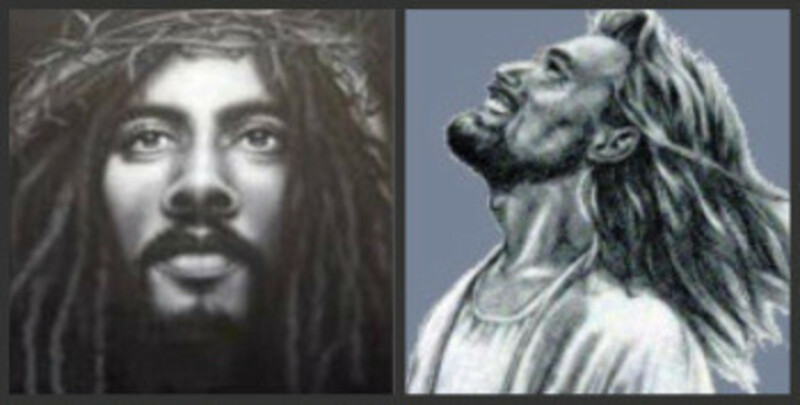 Jesus is referred to as the "King of the Jews." There are over 60 Old Testament references in Matthew. "It is written..." refers to what is in the Old Testament. Matthew doesn't say, "Kingdom of God." He only says, "Kingdom of Heaven." The genealogy goes back to Abraham through Mary's ancestry. Jesus is the Son of Man through the genealogy of David. Matthew starts with the birth of Jesus. Matthew is sometimes called the teaching manual. The gospel has long sermons. The gospel has more parables than the other gospels. Matthew contains the Sermon on the Mount. The gospel has the Lord's Prayer. The gospel has the Beatitudes. This is the only gospel that has the Golden Rule. Matthew is the only gospel that has the Great Commission. Jesus says, "I say unto you..."
The suicide of Judas is found only in the Gospel of Matthew. Matthew has a fondness for numbers. After all, he was a tax collector. This gospel is the only one that mentions the church. Readers can understand the Gospel of Mark much better when they know the following characteristics of the book containing 16 chapters. 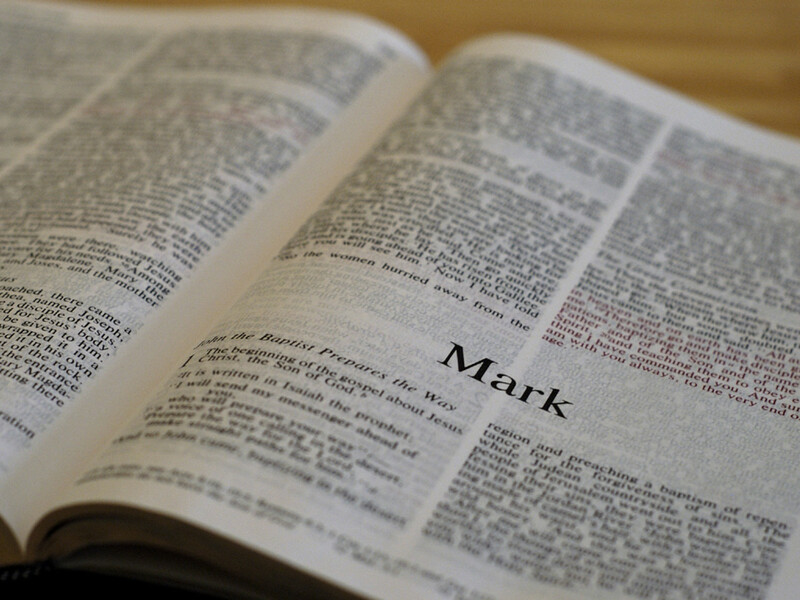 Mark was the first gospel written even though it is not the first listed in the Bible. Mark is the shortest gospel because the writer didn't take the time to write about genealogy or the birth of Jesus. 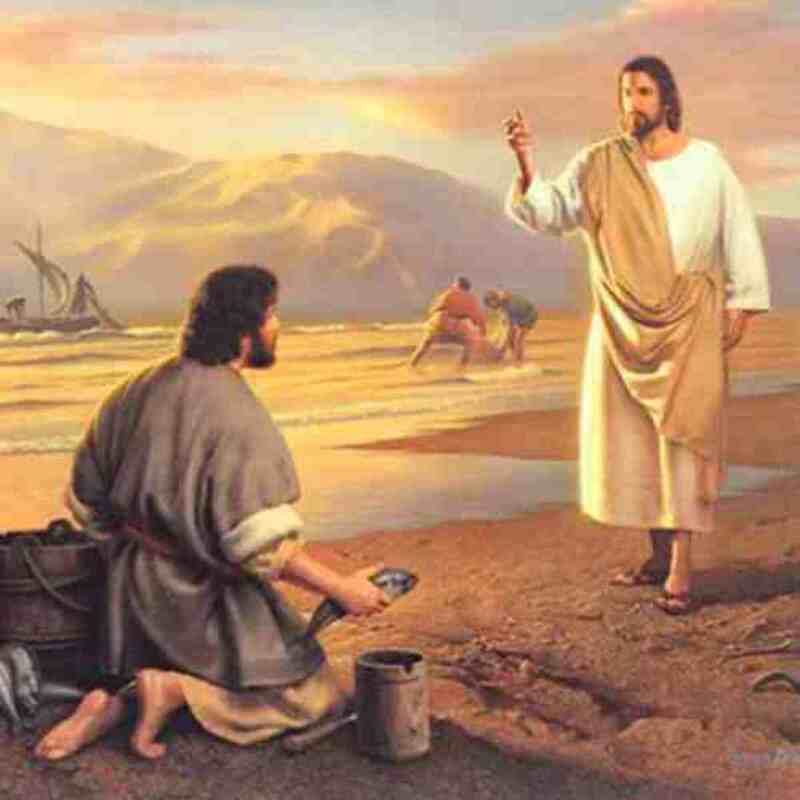 Mark starts with the baptism of Jesus when he was 30 years old. Mark is the fast-paced gospel, and the writer uses words such as "immediately," "suddenly," "straightway," and "quickly." The Gospel of Mark contains words of emotions such as fear and trembling. Readers can understand the Gospel of Luke much better when they know the following characteristics of the book containing 24 chapters. Luke is the longest of the gospel that continues in The Book of Acts of the Apostles. Luke was not one of Jesus' disciples or a witness to Jesus' life and ministry. He is the only Gentile writer of the entire Bible. He gathered information from the other gospel writers to write his own book to a Gentile audience. 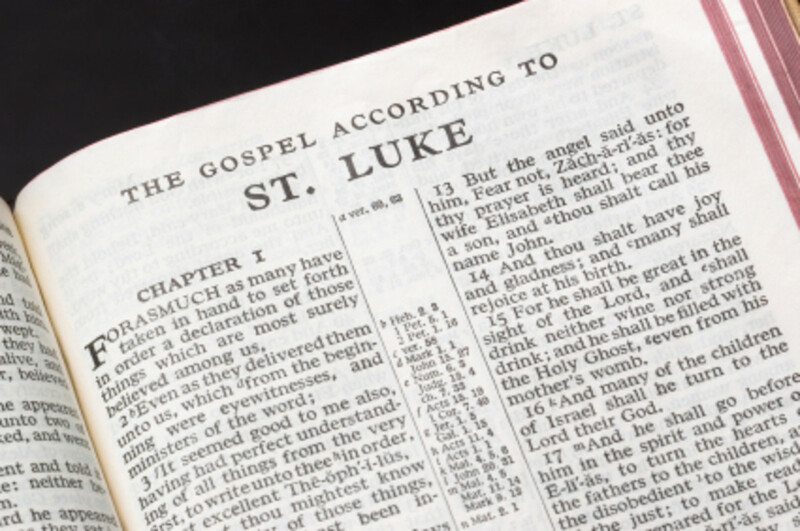 It would be helpful for readers to know some other information about Luke and his gospel. Luke is the slow-paced gospel. He uses the expression, "And it came to pass." Since Luke was a physician, he used medical terms. 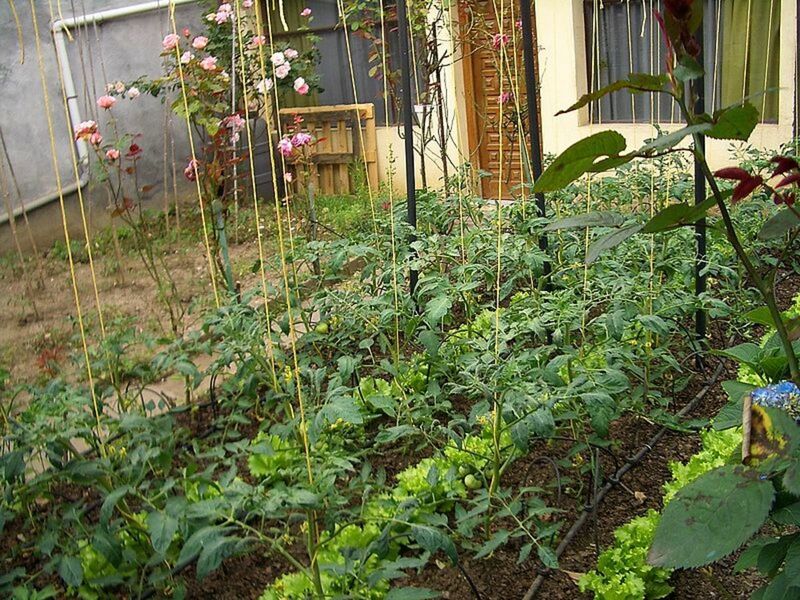 Key people are women, widows, the sick, and the downtrodden. 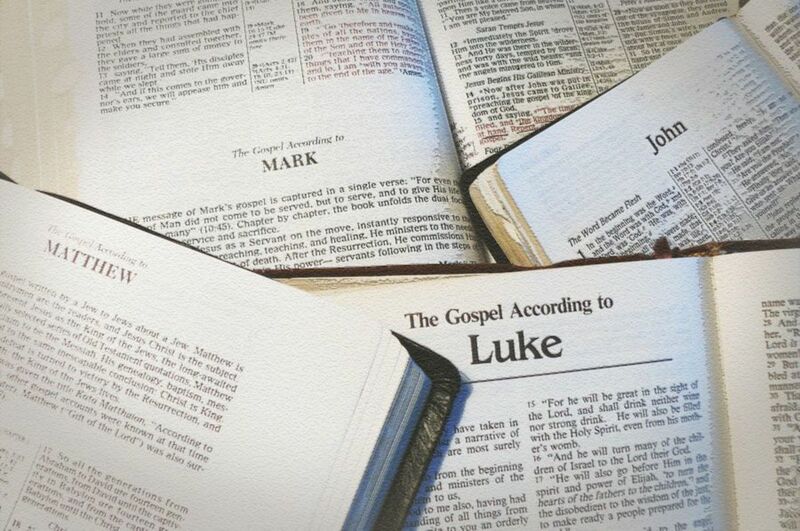 Over half of Luke's gospel is dedicated to Passion Week. The genealogy goes as far back as Adam. A doctor would be interested in Jesus' birth. 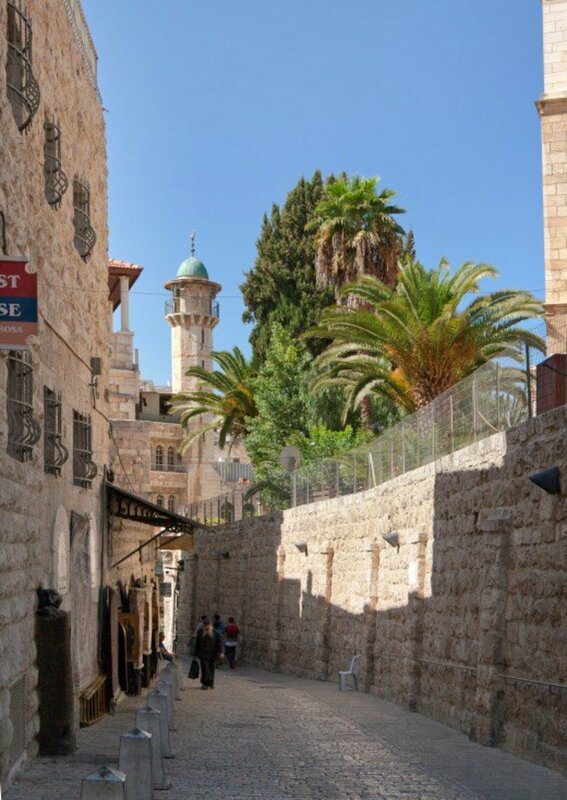 Jesus left behind at the temple when He was 12 is only in Luke. The Parable of the Prodigal Son is only in Luke. The Parable of the Good Samaritan is only in Luke. Readers can understand the Gospel of John much better when they know the following characteristics of the book containing 21 chapters. 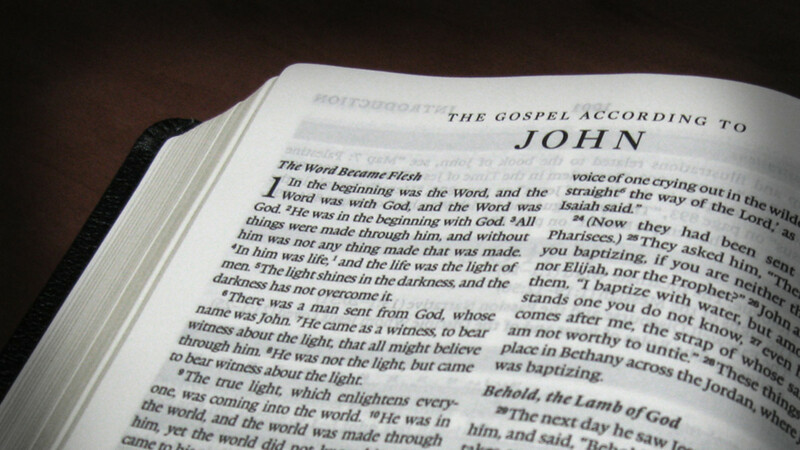 John is the only gospel that is not a synoptic gospel. The other three gospels are called the synoptic gospels because they record the deeds of Jesus while John records more about the person of Jesus. John records Jesus giving seven "I Am" statements about Himself. 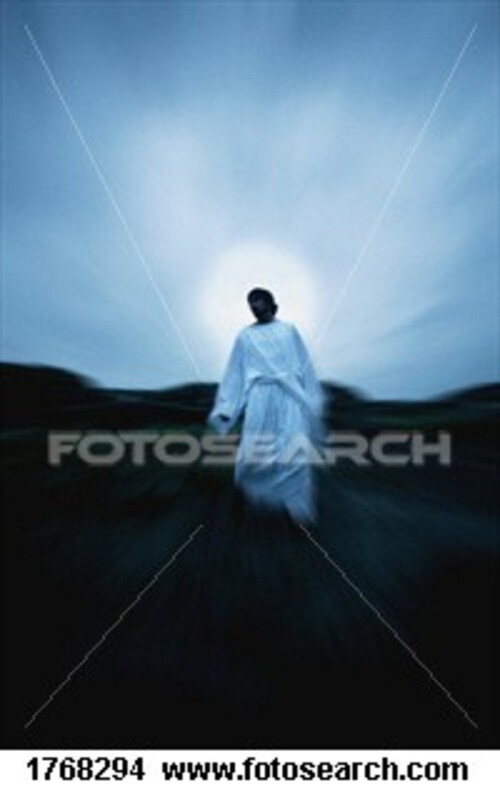 John portrays Jesus as the Word that became flesh. The keyword "love" is recorded 45 times. John wrote to no particular audience. The focus is on being born again and eternal life. Jesus' first miracle is found only in John's gospel. The little boy's lunch is available at the feeding of the five thousand only in the Gospel of John. Jesus' three-part prayer is found only in John. Jesus' disciples were called in all the gospels except in John. 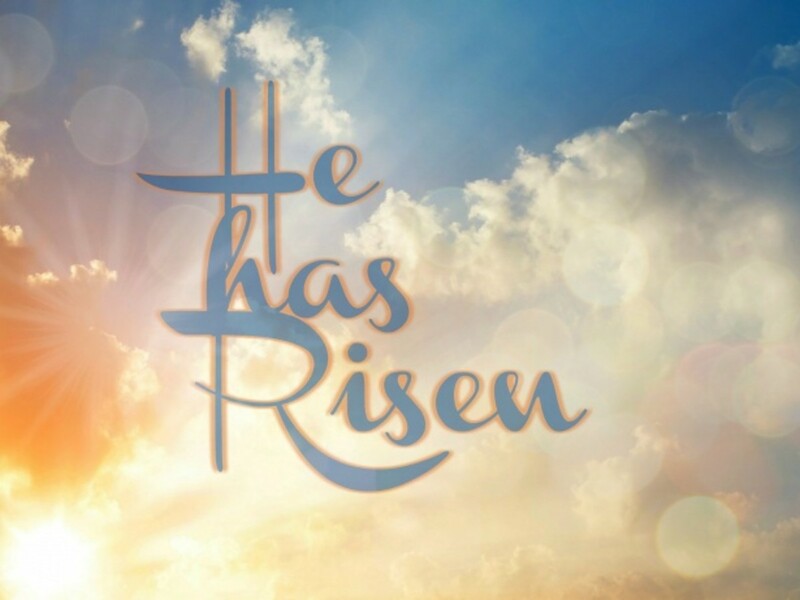 The raising of Lazarus from the dead is only in John's gospel. Jesus met with the Samaritan woman and Nicodemus one on one. Larry, thanks a lot for reading and commenting on my article about the four gospels. Thank you for sharing Ms. Margaret! Really enjoyed! Thanks, Martha, for your kind remark. As long as you keep reading, I'll keep writing and teaching. Love this. I am getting so smart, thanks to you.